I’m so excited that a brand new year is upon us! After a tough two years, my family is ready for a great 2017! As I mentioned in my planner addict gift guide, my teen has been bitten by the planner bug. She purchased her own Happy Planner a few months ago, and is really having a great time planning her weeks and months. I know, however, that not every teen has a planner. So, I decided to make one! I had Em give me her advice about what should be in it, and I started creating. I’m so pleased with how this teen planner and journal turned out! 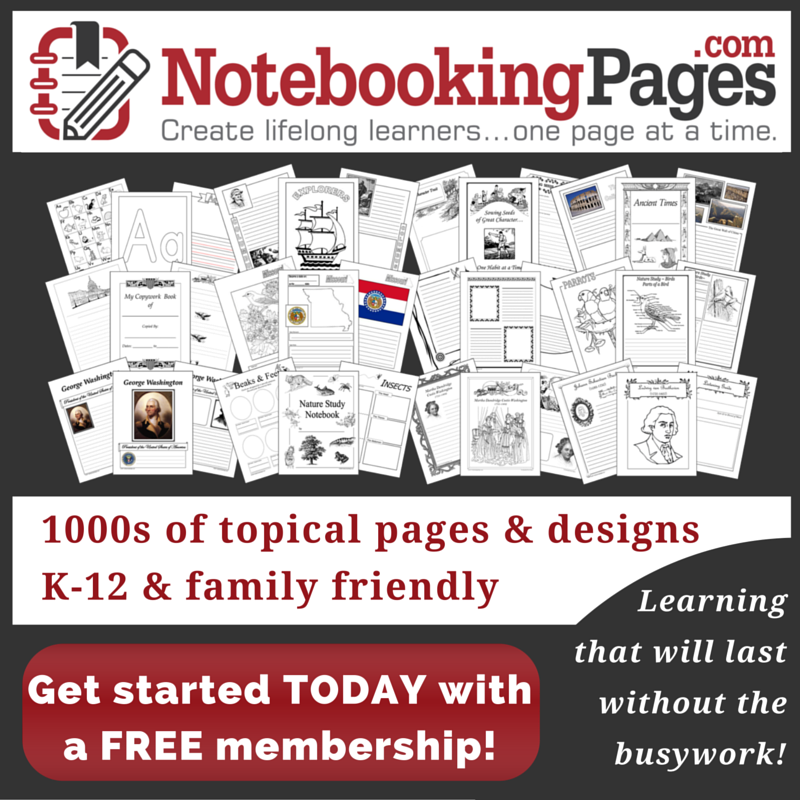 There are a few ways to use this teen planner and journal pack. You could print out the pages, and put them in a 3-ring binder. Then, have your teen add pages as the year progresses. Or, print out the pages, and hang them on the fridge or bulletin board so teens can see the planning pages at a glance. However your teen chooses to use the pages in this pack, my hope is that this helps them become intentional about creating and reaching their goals. Calendar: First of all, the calendar page is a standard calendar. Teens can write appointments, practices/rehearsals, and assignments on the calendar to help them stay on top of their commitments. Weekly Agenda: Print out one weekly agenda page for each week of January. Or, print one page, laminate it, and use wet erase markers to write on it. These pages are perfect for helping teens budget their time. These pages encourage teens to look ahead at the coming week and make note of upcoming events. In the NOTES section, list supplies needed, notes about upcoming assignments, and plans with friends. As things come up, they can make a note of activities to add to the next week’s agenda, as well. This Month…: I love this page which allows teens to track the books they’re reading, songs they love, goals they’ve set, and more. January Goals: Speaking of goals… The JANUARY GOALS page provides a place for teens to expand on their monthly goals. By writing out the steps they will take to meet those goals, they’ll be more likely to achieve them. 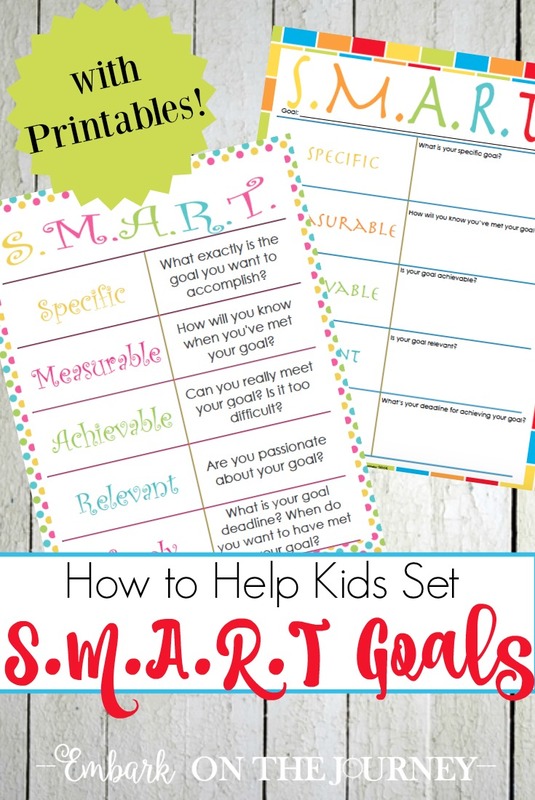 They can track their progress by noting when they start working toward each goal and when they have met them. At the end of the month, they can reassess their goals. Did they meet them? They can make note of why they did or did not meet their goals, and then define what it is they need to do differently the following month to meet their goals. January Tracker: This page is one of my favorites. On this page, teens can track their volunteer hours as well as log their exercise. There is a reading log for tracking the books they read throughout the month. The “thankful thoughts” box encourages teens to count their blessings all year long. Bucket List: The last of the planning pages is a bucket list designed specifically for teens. How many can your teen cross off before the end of the month? Currently – Record what’s going on in the world, in school, with friends, etc. Goodby 2016! Hello 2017! – What does your teen want to remember from 2016, and what are they looking forward to in 2017? Record those here. Focus on the Good – What makes your teen feel good? What good things are going on in her life? Just Smile – This page is designed to take note of things that make your teen smile. Puppies. Ice cream. Straight A’s. A good book. A best friend. Doodles & Random Thoughts – Draw, sketch, and record random thoughts. Get your Teen Planner and Journal today. This teen planner pack is only available to my readers. Enter your information below, and then check your email for the link. Be sure to open the link on a PC or laptop as it won’t open properly on a smartphone or tablet. Tara, I love this planner. My girls are still a ways off from their teens, but I’m sharing this link with one of my very best friends for her daughter! Happy Monday, from the MommyMoments Link UP! This is a great idea! I’m going to share this with my teen daughter. I think she will really like it, especially the tracker pages. This looks terrific, Tara! Having a planner of some sort is so helpful for our teens. Mine like seeing their activities, lessons, checklists written out in front of them. You’ve done a great job with these.